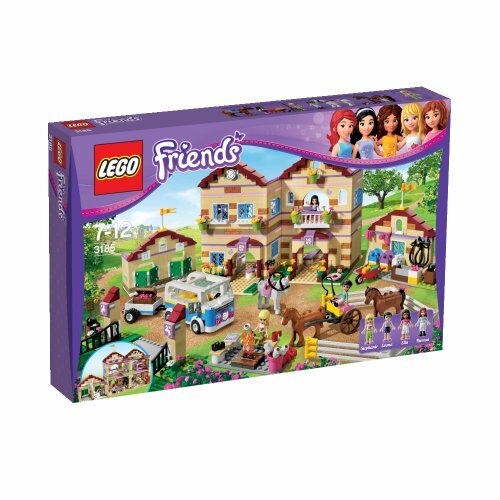 Marketplaces and prices shown matched UPC number 673419264921 during our search. 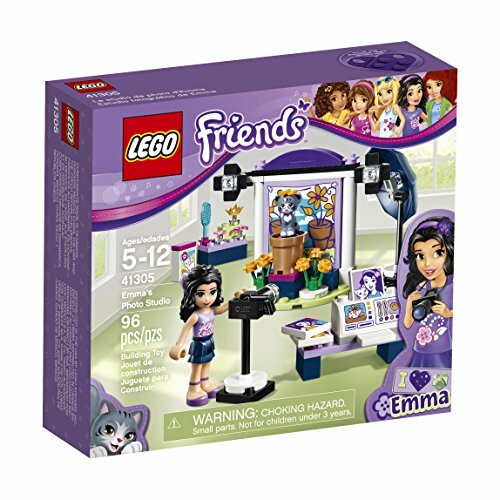 LEGO Friends Emma's photo Studio has everything Emma needs to take great pictures, including a backdrop with lights and scenery, camera with tripod, photographic umbrella, desk with computer and a beauty/grooming station. Includes a mini-doll figure plus a cat figure. 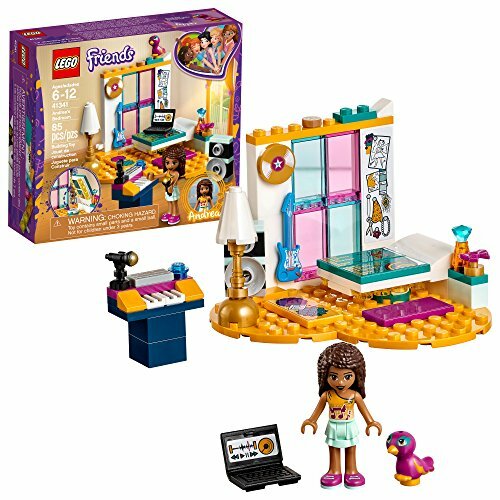 Features a backdrop with lights and scenery, tripod, photographic umbrella, desk with printer and a beauty/grooming station. Accessory elements include an SLR-style camera, two photograph tiles, flowerpot and flowers as scenery, brush, hair decorations, perfume bottle and cat treats. Make a garden scene in front of the backdrop and help Chico pose in the flowerpot! Help Emma snap away and then print her best shots on the printer. 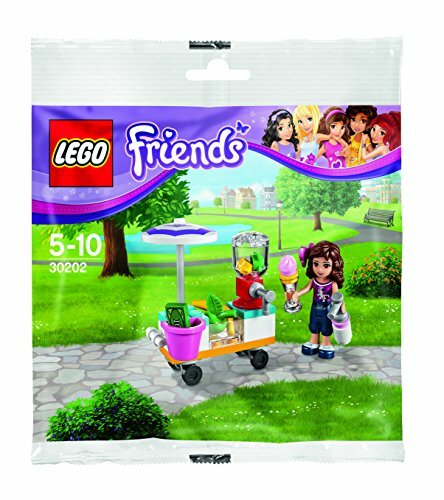 Get a special LEGO Friends best friend charm with this set to collect and share with your best friend. Backdrop measures over 2 (7cm) high, 3 (9cm) wide and 1 (4cm) deep. Desk with printer measures over 1 (3cm) high, 1 (4cm) wide and under 1 (1cm) deep. Beauty/grooming station measures over 1 (4cm) high and under 1 (2cm) wide and 1 (1cm) deep.